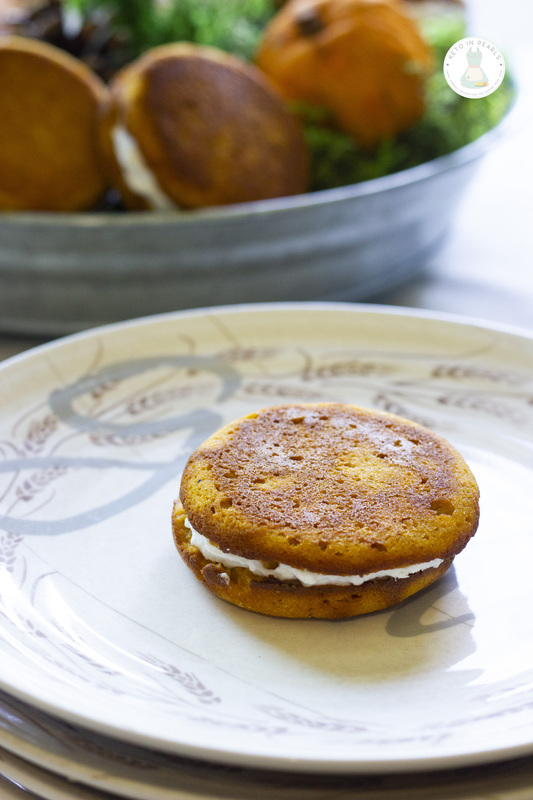 The classic pumpkin roll is made a little easier with this recipe for Pumpkin Spice Whoopee Pies. They’re perfect for taking to tailgates, the pumpkin patch, or bonfires! This post is sponsored by Sukrin USA . All opinions and recipes are my own. It’s the most wonderful time of the year! There’ll be pumpkins for carving, apple cider for sipping, and trick or treating in the cold! Scary ghost stories and tales of the glories of Autumn’s from long long agoooo! Okay, so I obviously made that up but y’all, it’s October! Yayyy! One of the ways I show my love for people is through food. I’ve always loved bringing friends homemade treats, dropping off homemade soup to neighbors, or surprising the Pastor with a basket of goodies. In the fall, I would bake all the things (pumpkin roll, chess pie, chocolate pie, cookies) and package it up for friends. There’s something about the cool crisp air that just gets me in the mood to bake. This fall is no exception! 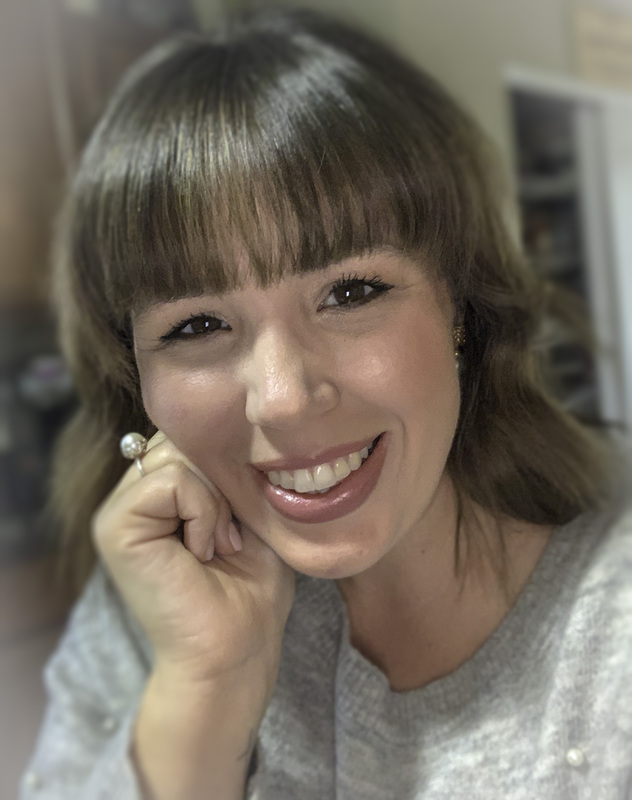 The only difference is this year I’m making all my goodies low carb, gluten free, and keto friendly! And you know what? My non-keto, non-gluten free, non-low carb friends will never know the difference (okay, well they might since they know what my “job” is). But as far as taste and texture goes, they’ll never know the difference! 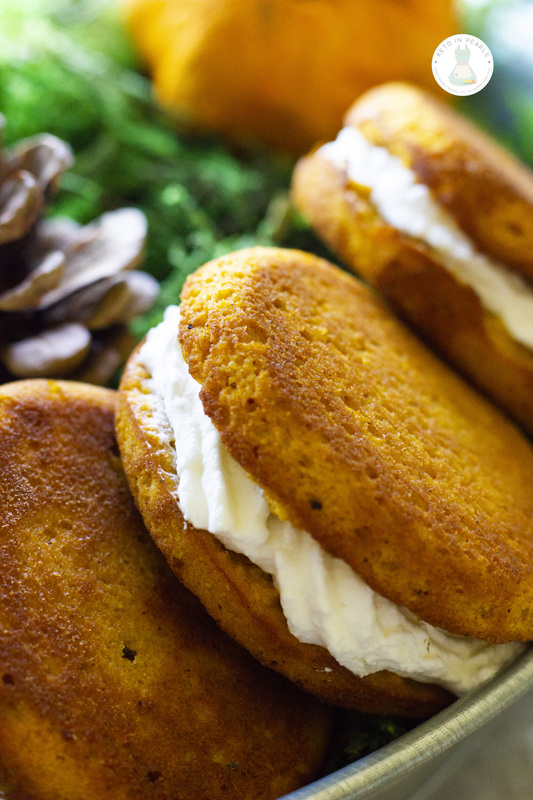 These Pumpkin Spice Whoopee Pies happened by accident. See, I was trying to make a pumpkin roll but gluten free baking lends itself to a few challenges in terms of baking science. The cake just wouldn’t cooperate when I rolled it but it tasted so so soooo good! 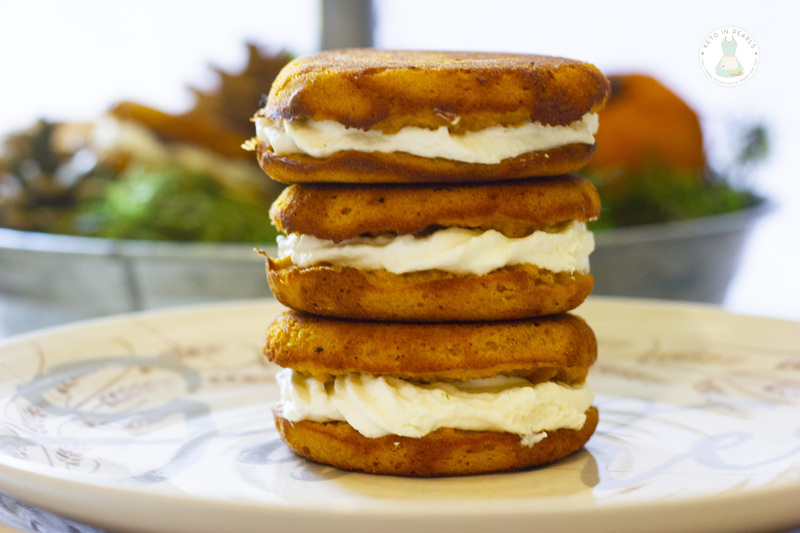 I busted out the whoopee pie pan and turned that cake into these scrumptious hand-held treats! I have thoroughly enjoyed eating these during all of my recipe testing. I’m not a fan of pumpkin spice drinks but I love pumpkin spice desserts! 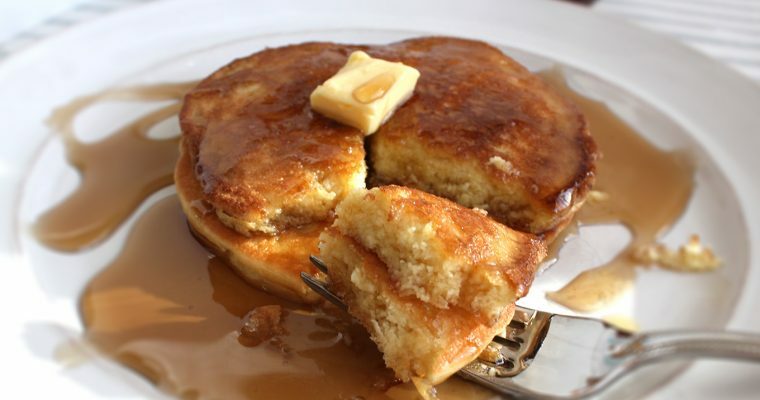 Of course, I used my FAVORITE sweeteners by Sukrin USA in this recipe. The Icing Sugar (Melis) is what I used for everything! The Icing Sugar is the powdered version and I find that it bakes just as well as it does in frostings. You can also use the Sukrin:1 which is their erythritol sweetener that is a perfect 1:1 substitute for sugar. Both of these products are staples in my pantry! 1 Preheat oven to 350 degrees. Grease whoopee pan and set aside. 2 In a large bowl, combine almond flour, sweetener, pumpkin pie spice, baking powder, and salt. 3 Add eggs, pumpkin, and vanilla extract and mix until well combined. 4 Add melted butter and water and mix again. 5 Use a medium size cookie scoop and fill each cavity with 1 scoop of batter. 1 scoop is approximately 2 tablespoons. Smooth the batter down into an even layer with an offset spatula. 6 Bake for 10-13 minutes until lightly brown and set. 7 Repeat step 5 with remaining batter. You should get a total of 24 cakes. 8 Let cakes cool completely. 9 To make the filling, while the heavy cream on high speed until it begins to stiffen. Slowly add powdered sweetener to whipped cream and whip until firm. 10 In separate bowl, whip cream cheese until light and fluffy. Add cream cheese to whipped cream and use to mixer to whisk for 30 seconds just until combined. 11 Use piping bag or ziplock bag to pipe filling on top of 12 of the cakes. Top each cake with remaining cake to complete the whoopee pie. 12 Store in an airtight container in the fridge up to 1 week. 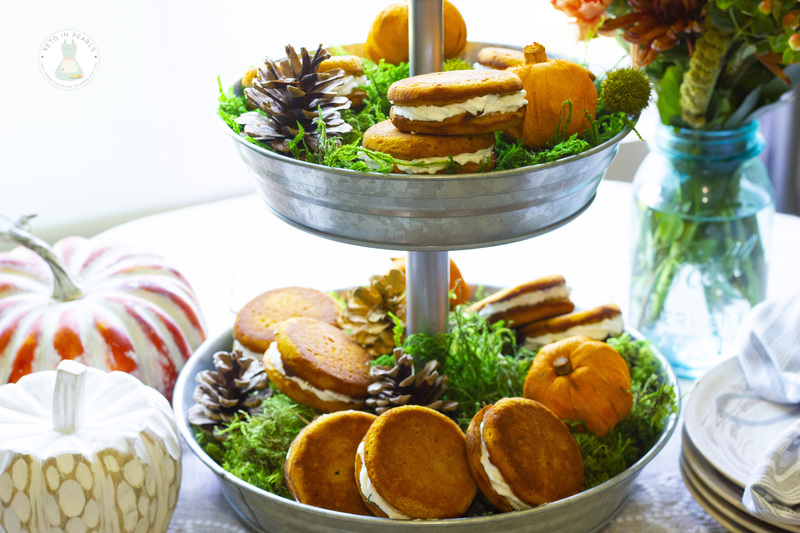 If you don't have a whoopee pie pan, you can make this in a 9x13 cake pan. Bake for approximately 20-25 minus. Make the filling the same way but spread on top of the cooled cake. You could even garnish it with a little shaved nutmeg or a dash of pumpkin spice! These look amazing! So, just to clarify, do you use the powdered Sukrin for both the cake and the filling? TIA! 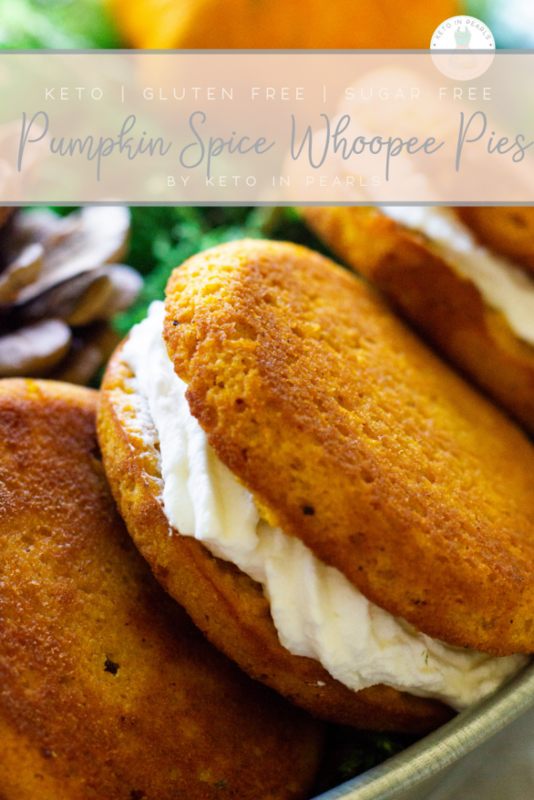 I love the idea of the whoopee pie but DO NOT like pumpkin. Can you just leave it out? Would you need to substitute anything in it’s place because of the moisture you would be losing? Any thoughts on other flavors to use instead? Hi. I’m sorry you don’t like pumpkin. 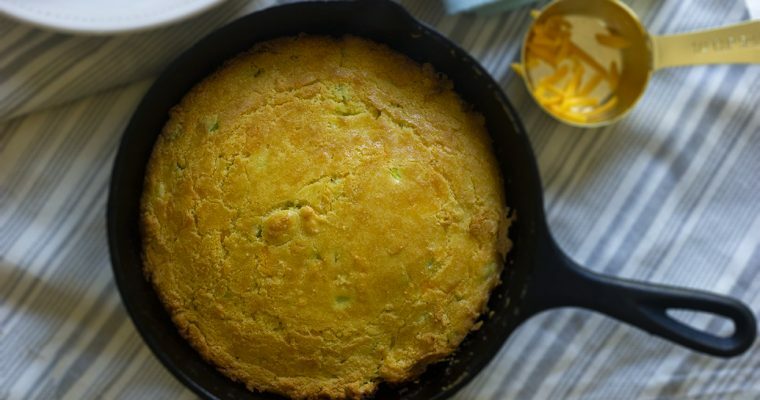 I can’t offer a substitution for the pumpkin because it’s an integral part of this recipe. You’d probably like my Keto Spice Cake if you like the fall flavors without the pumpkin. I made these for my husband tonight and he (and I) LOVED them! He said it was like eating pumpkin pie with the whipped cream in the middle! Thank you for the recipe!! !